“From the 1890s to the 1930s, rural Americans played a vital role in radical leftist politics. Over the decades, some of those people chose to leave, but more of them were driven out due to policy — agricultural policy, in particular. 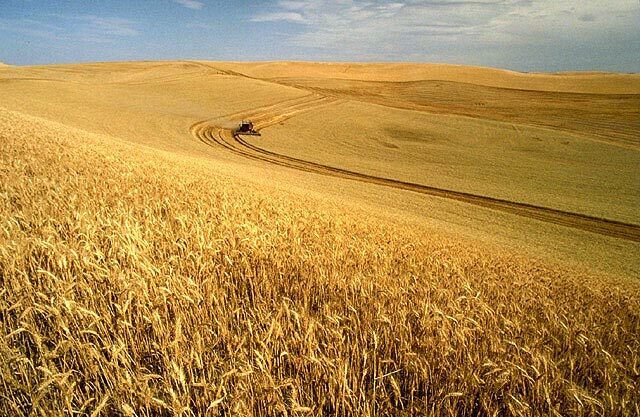 Republicans and Democrats, alike, have supported laws that favor corporate agriculture, which continue to drive small farmers out of business and depopulate the countryside. While specialists know this history well, the public tends to know a folk history, written by figures associated with contemporary food movements.